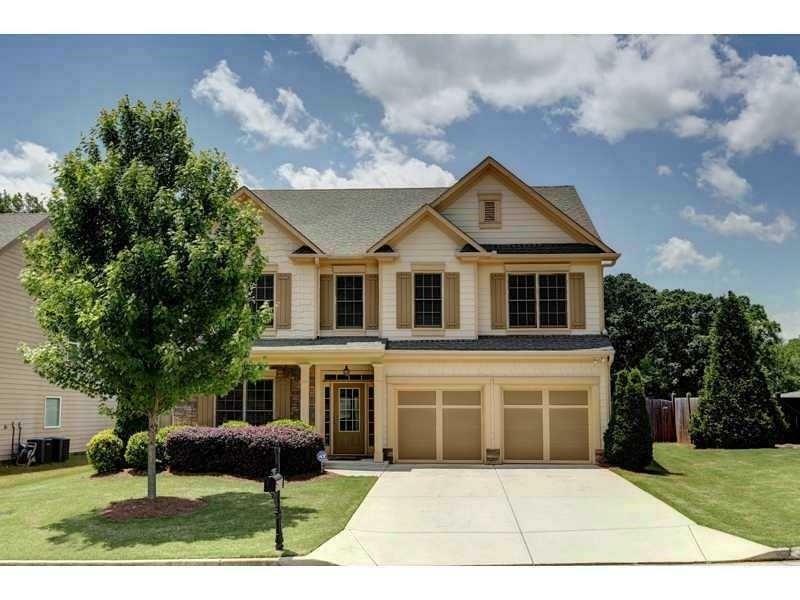 Sensational 5 bedroom is S. Forsyth. 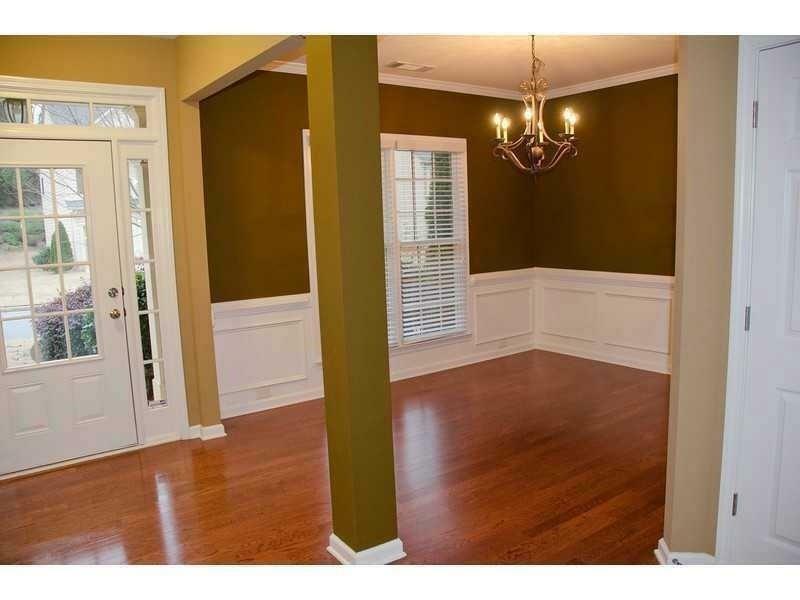 Lovely home on Mindy Lane has 5 bedrooms upstairs! 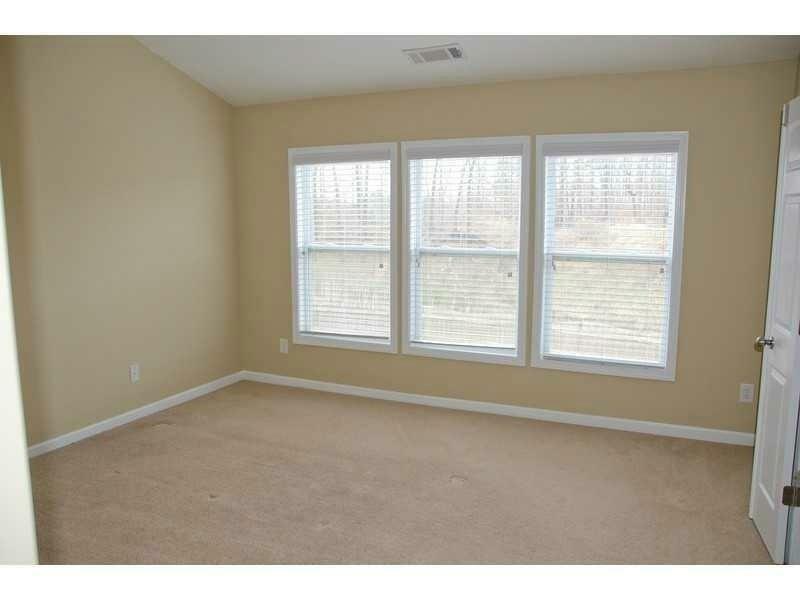 Large Great room with corner fireplace. Fabulous, spacious kitchen features granite countertops, hardwood floors, tiled backsplash, island, and tons of stained cabinets for ample storage. 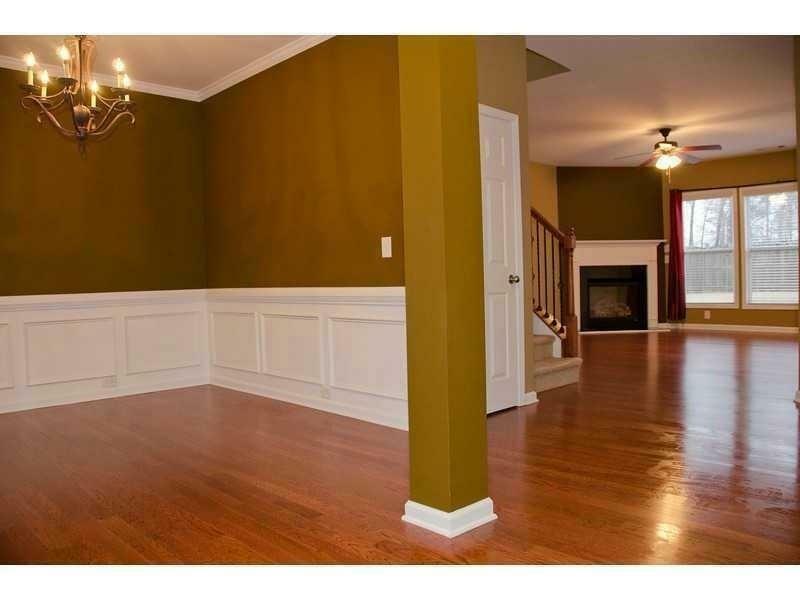 The two story foyer and hardwoods open up to the formal dining room. There is a huge Master Suite that features a lavish tiled bath with jetted tub, separate shower, and double vanity. Two car garage. Level FENCED IN yard. Pets ok with deposit.